The Chapter Library has always been an integral part of the life of the College of St George. Its treasures have grown to include over 6,000 rare books, including illuminated manuscripts dating back to the twelfth century some of the earliest material to be printed in Britain. There are 9 incunables (books printed before 1501), over 800 volumes printed in the 16th century and 4,500 printed in the 17th century forming a splendid sequence from the main English and European printing presses of the time. Alongside the theological works are world atlases, books on history, medicine, the arts, mathematics, the classics, bibliography, law and natural history. 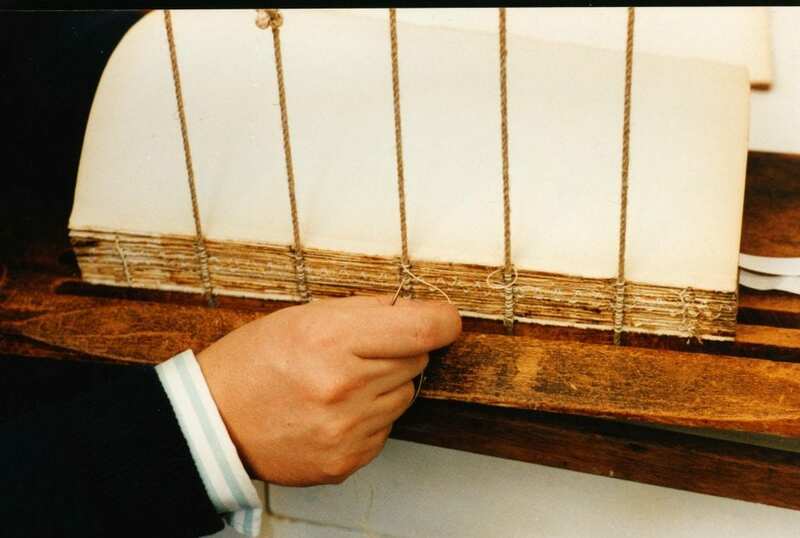 Over the centuries the books have been exposed to the dangers of dust, dirt and insects, as well as the inevitable war and tear of use. 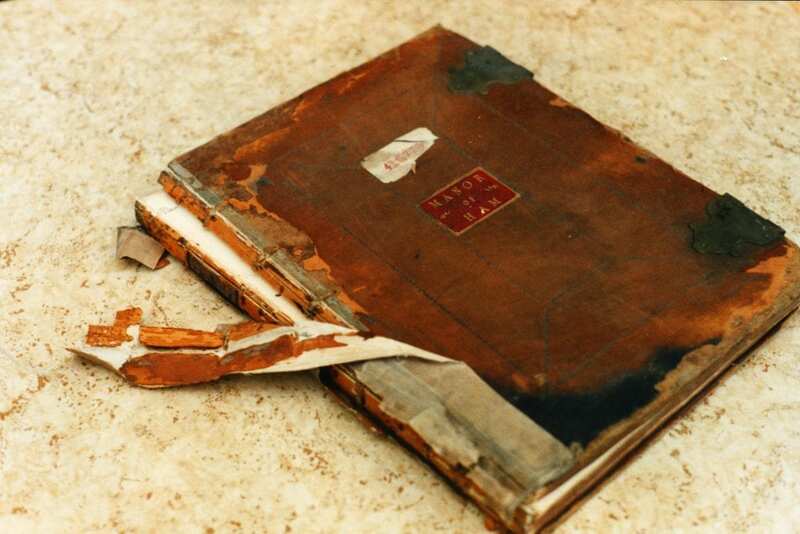 Some books are severely damaged and unfit for research and display. 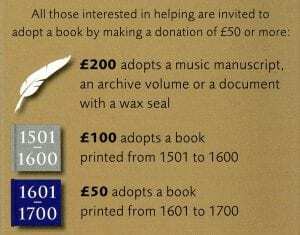 For over 20 years, the Adopt a Book scheme has provided a unique opportunity for you to play a part in the preservation of the library. Donations have funded the repair of almost half of this nationally important collection, helping to safeguard it for future generations. 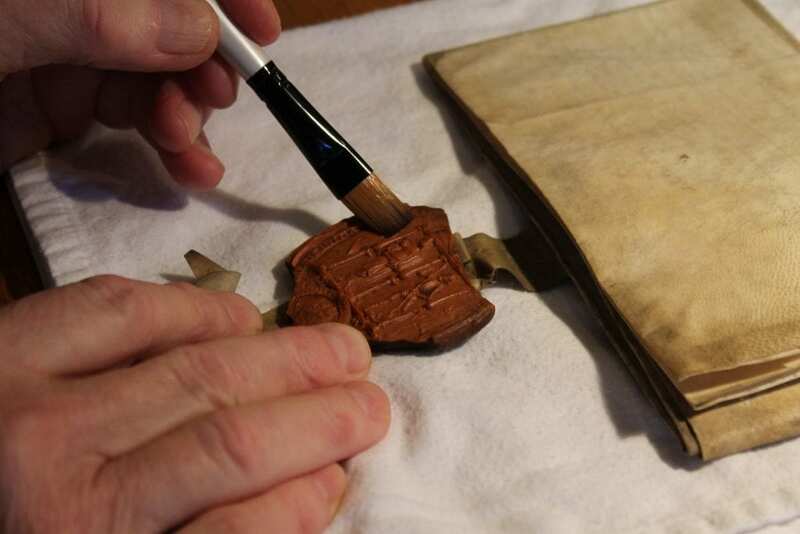 In 2009 the scheme was expanded to include archival documents and wax seals. Much essential conservation work remains to be done; work which cannot be undertaken without your help. If you would like to support the vital conservation work needed, please download and complete an Adopt a Book form or contact us for more information. Donations can be made by cheque payable to ‘The Dean and Canons of Windsor’ or by credit/debit card through the St George’s Chapel Shop. All adoptions are commemorated with a bookplate carrying the wording of your choice. 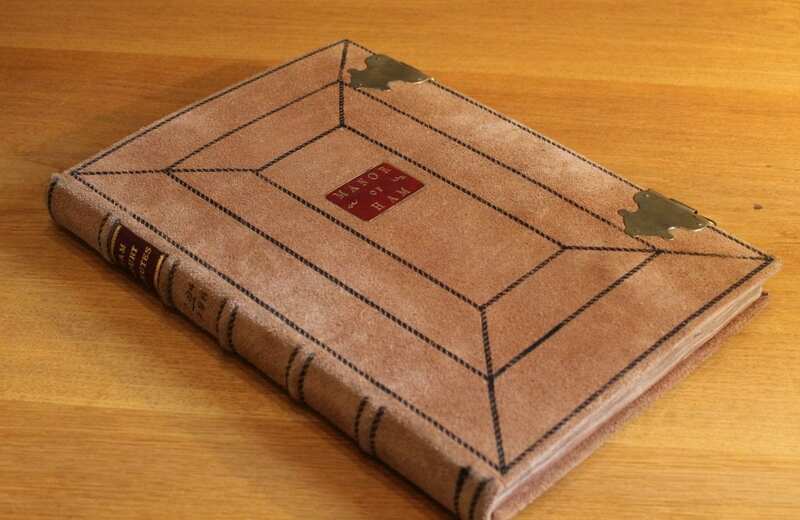 This can commemorate a special event or anniversary and will be fixed as a lasting memorial inside the cover of the volume. You (or a nominated recipient) will also receive a certificate incorporating a copy of the bookplate and the author and title of the book adopted. The Archives and Chapter Library offer you regular opportunities as a book adopter to attend events and view your adopted book.